Are You Copping The Air Jordan 3 International Flight (Charity Game)? Kendrick Lamar recently caught up with Lisa Robinson for a new cover story for Vanity Fair, which was published today. 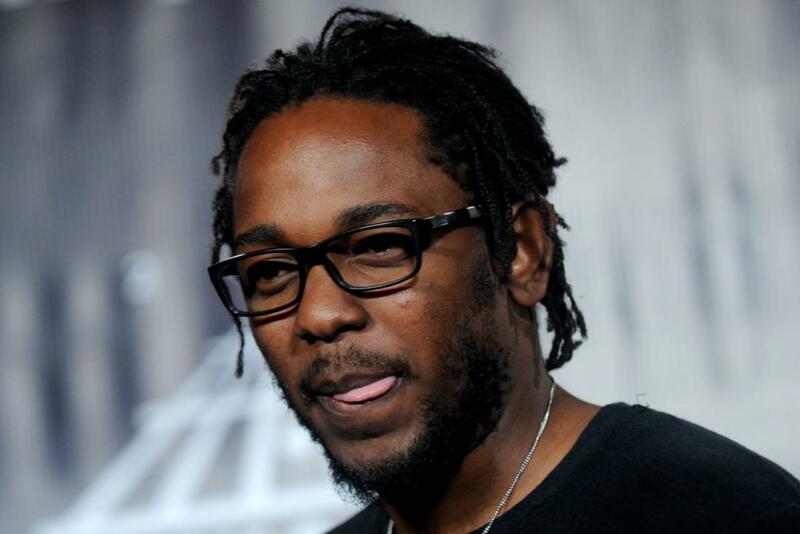 Kendrick also talks about his Pulitzer win, national-anthem protests and much more — read the full piece HERE. 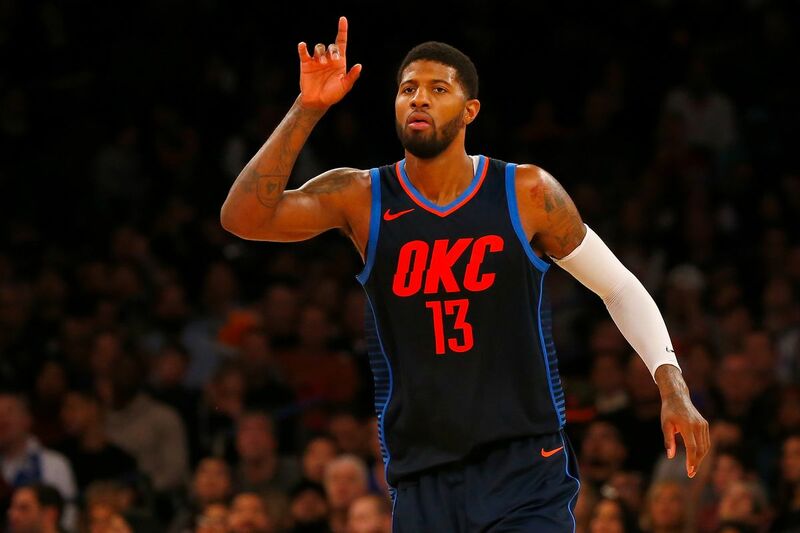 Though he has until Friday at 11:59pm to opt out of his player option, sources tell ESPN that Oklahoma City Thunder star Paul George will not be doing so and has already informed the organization of his intent. He will effectively become an unrestricted free agent at that point, with several teams looking to court him. Declining his player option means he renounces the $20.7 million salary he would be due next season and test the free agent waters. The Los Angeles Lakers have been eyeing PG13 for about two years, but others like the Philadelphia 76ers and Houston Rockets could be players too. And of course the Thunder have the most leverage, with that fifth year SUPER MAX option for him that would pay him $40 million more than anyone else. OKC knew this George leaving could be a possibility when they traded for him, but have confidence they can retain his services to play alongside Russell Westbrook. Last season, PG averaged 21.9 points, 5.7 rebounds and 3.3 assists. Could this super team in Los Angeles be forming? Will he choose to play with LeBron James in the City of Angels and come home? Those are answers we will know very soon.